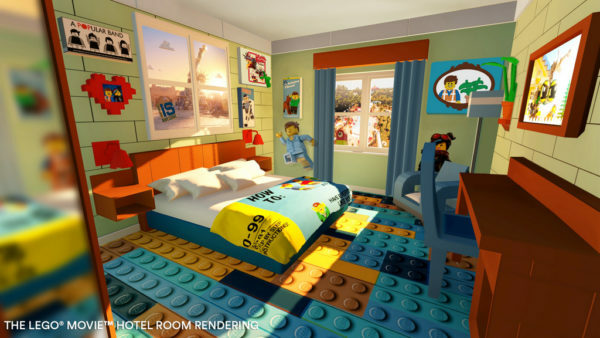 LEGOLAND Florida Resort guests can now have an ‘awesom-er’ THE LEGO MOVIE WORLD experience as LEGOLAND Florida Resort announced today its newest collection of THE LEGO MOVIE rooms and an exclusive THE LEGO MOVIE WORLD vacation package. 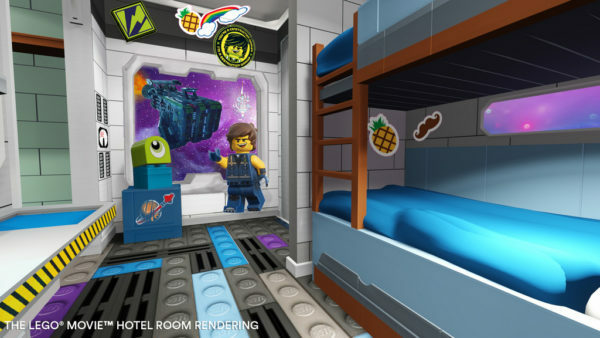 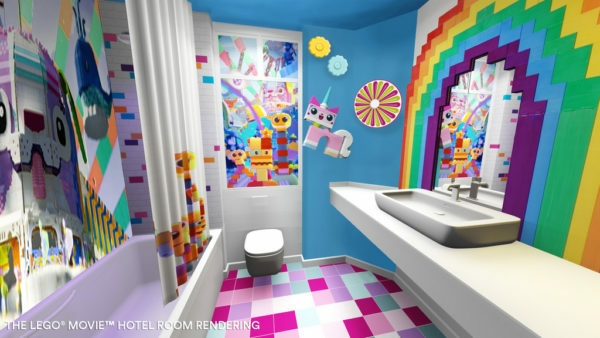 THE LEGO MOVIE-themed rooms and an exclusive THE LEGO MOVIE WORLD vacation package are available for booking now at https://www.legoland.com/florida/legoland-hotel/the-lego-movie-rooms/. 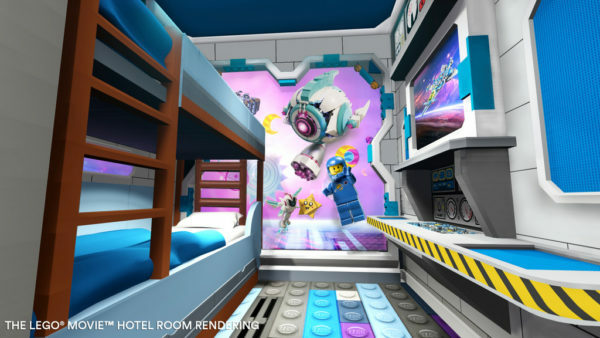 THE LEGO MOVIE WORLD is scheduled to open in spring 2019.